♥ Mama 2 Multiples ♥: 20 Mule Team Borax Review & Giveaway! There used to be a time when I never worried about the products I used to clean my home, and of course never had to worry about cleaning it as often as I do these days. With 3 (almost 4!) little ones running around, I'm constantly cleaning, and with that, worried about the products I use and how safe they are for small, sensitive noses and bodies. 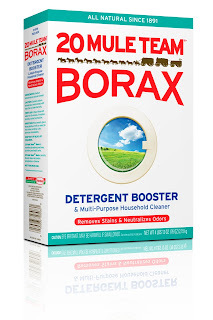 I was sent a big box of 20 Mule Team Borax to review, as a part of my being a Purex Insider. "20 Mule Team Borax is 100% natural mineral from the earth. Once removed from the ground it is washed, dried, and boxed for consumers. Borax is the common name for sodium tetraborate: a naturally occurring substance produced by the perpetual evaporation of seasonal lakes. Absolutely nothing is added. No phosphates, chlorine, or other additive chemicals." Borax can be used for almost anything! It's a laundry booster and multi-purpose household cleaner. I decided to let my bathroom get a little more messy than normal (which doesn't take long in our home!) so I could try this out on my entire bathroom and see how well it cleaned. Borax is very easy to use for cleaning purposes! Simply wet a sponge or cleaning cloth, and sprinkle some on the wet or damp cloth, then get to work scrubbing and cleaning! I sprinkled some in my toilet as well, to see how well it cleaned the toilet bowl. It wasn't too dirty to begin with, but I wanted to give it a whirl anyway! 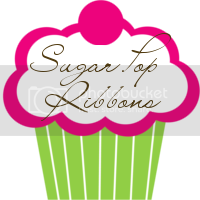 I was very happy with the results of using 20 Mule Team Borax while cleaning my bathroom! It left everything not only clean, but sparkling and shiny too! 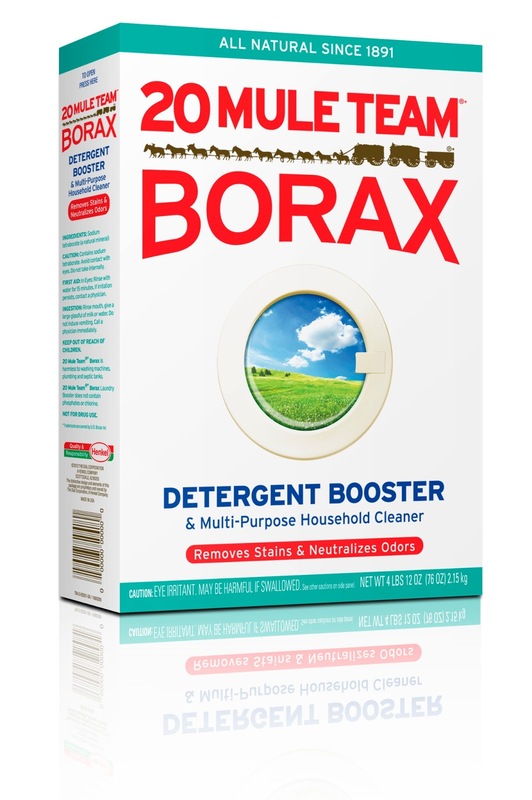 Not only am I happy with the results from cleaning with the Borax, but I can feel good knowing my family is safe from harmful chemicals and smells, and all germs that existed in the dirty bathroom, are long gone with 20 Mule Team Borax! Purchase It: You can purchase a box of 20 Mule Team Borax at a local retailer near you. 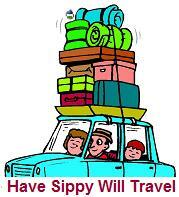 To find one, visit this link. WIN IT: THREE lucky readers of Mama 2 Multiples are going to WIN a coupon for a FREE box of 20 Mule Team Borax of their very own! To enter, simply follow the instructions and fill out the giveaway form below!